Since 1960, Nassau Suffolk Tree Service has been providing exceptional landscape and tree services to the Nassau County, NY area. Our comprehensive tree service includes tree removal, trimming-pruning, stump grinding services and anything in between! We look forward to welcoming you into the Nassau Suffolk family and maintaining a long-lasting relationship for years to come. Nassau Suffolk Tree Service is a fully insured, licensed, accredited and certified tree care company, specializing in a wide variety of tree and landscaping services. Our certified arborists in Nassau County, NY can remove your tree, grind your stump, trim and prune your trees or inspect them for termites. No matter what type of tree service you need, we guarantee honest, professional and affordable services every time. We strive to serve our customers with the utmost degree of professionalism during, before and after the job is complete. Need more than just a tree service? Interested in improving the overall look of your property? You’ve come to the right place! We offer exceptional landscaping services in Nassau County, NY, such as landscape design and tree maintenance. Let us know what you’d like to see, and we’ll work with you every step of the way to make sure you’re 100% satisfied. We look forward to using our skills and expertise to add value and beauty to your home or business. Our team is eager to provide you with a quote on any job, big or small.  Contact us today and let us show you why we’re the best tree service company in New York. Our experienced staff members are your tree and landscaping experts. Our business has more than 58 years of experience that sets us apart from our competition. We specialize in a wide variety of tree care and landscaping services, doing work in any capacity your property calls for. 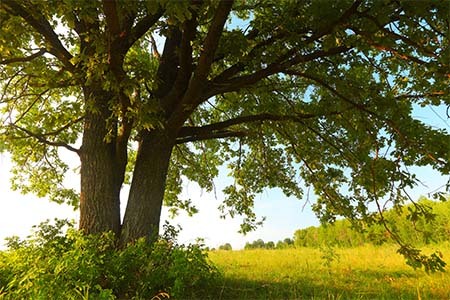 We take pride in being a certified arborist and are deeply familiar with all local and regional tree types. 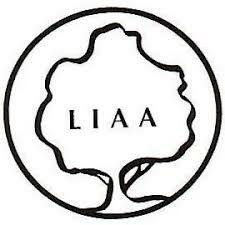 We’re a member of the Long Island, New York State and Utility Arborist Association, giving us the authority we need to improve the health of your trees. Our staff is knowledgeable and experienced in all aspects of tree care. Rest assured you’ll be working with a reputable company. Contact us for customized tree care at 516-456-3968! Let us show you why we’re the best residential and commercial tree service company to assist you.